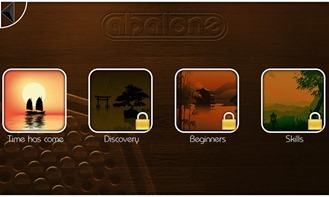 If you've not heard of Abalone, it's one of the most amazing - yet simple - board games in decades. It won "Game of the Decade" at the Cannes Games Festival 15 years ago, and has been a massive hit since its debut in 1990. 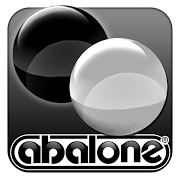 The objective of Abalone is simple: push six of your opponent's marbles off of the board. 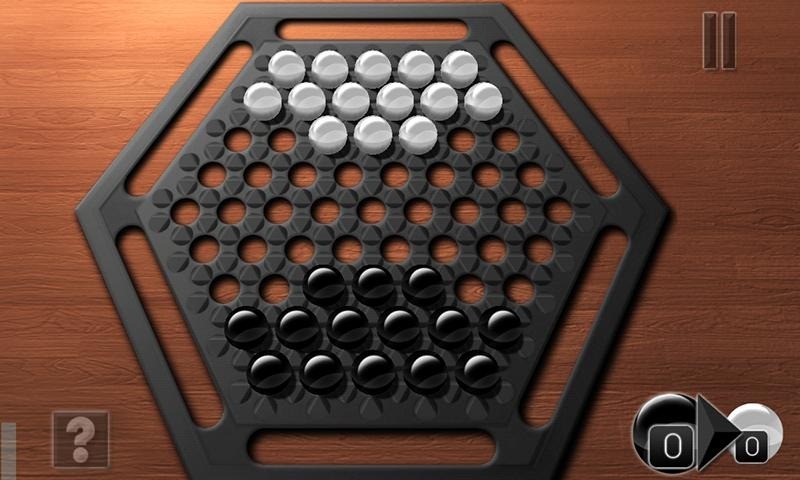 The rules of the game are very simple, and take only a few minutes to learn. However, make no mistake: Abalone is a serious exercise in strategery. 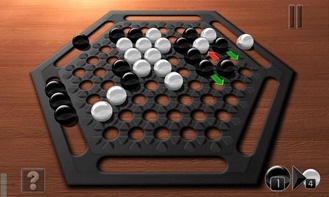 The game is featured in the Mind Sports Olympiad every year, and has sold more than six million units the world over since its introduction. 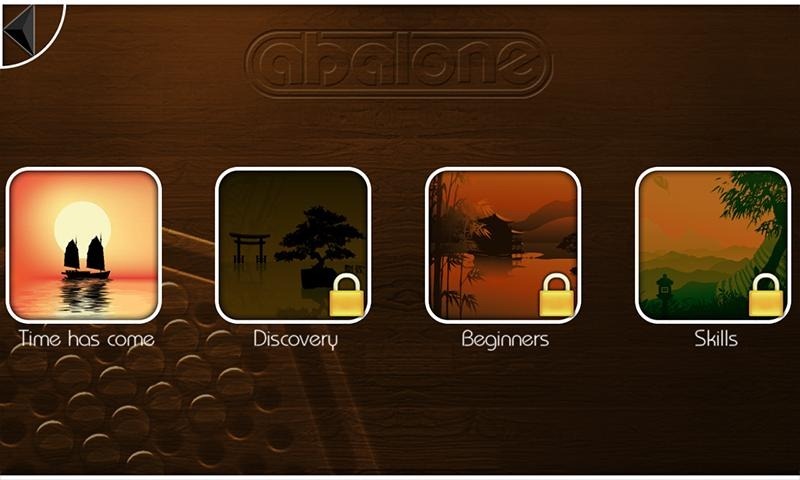 For serious Abalone players, the paid version of the game includes 'Free Mode' with more than 30 variations on the official board layout - you can even create your very own board layout. There are achievements to unlock, bonus 'levels' added every day, and a local multiplayer mode (in the premium version). Head to the Play Store to try it out.